The Vatican has frozen the funds of an employee who was arrested last month on suspicion of trying to smuggle millions of euros. The Vatican has suffered another setback as it tries to shed a reputation for murky financial dealings. Vatican officials said an investigation into suspicious transactions at the Vatican bank could be widened to include "additional individuals" after they froze the funds of a senior cleric arrested last month on suspicion of trying to smuggle cash. Nunzio Scarano, a priest who worked as a financial analyst for the Vatican, was arrested along with a financial broker and a former secret service police officer. Rome's prosecutor says the trio had tried to smuggle tens of millions of euros across Europe using a private plane in July 2012. Scarano has denied any wrongdoing. Investigators are looking at transactions from two accounts Scarano held at the Vatican bank, one a personal account and the other used for donations. The latest developments come as the tiny city-state faces increasing pressure to clean up its finances. 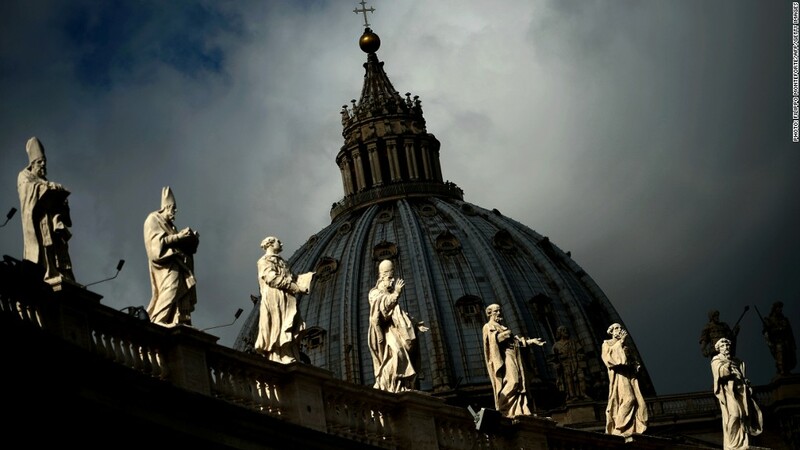 Italian prosecutors are in the middle of a long running investigation into the Vatican bank -- formally known as Institute for the Works of Religion. Early this month, two top officials at the bank resigned. While the Vatican made no links between the resignations and recent arrests, it stressed the need to accelerate efforts to repair the bank's reputation. German lawyer Ernst von Freyberg was hired early this year by Pope Emeritus Benedict to head the Vatican bank and clean up its finances. He is working with consultants from Promontory Financial Group to review all client relationships and the bank's anti-money laundering procedures. Pope Francis last month set up a commission, including Harvard law professor Mary Ann Glendon, to review the Vatican bank and propose reforms, where necessary.